Brkljacic was born in Croatia in 1979. Growing up in the Var, he began his musical education with the clarinet, and received his first music prize at the Conservatory of Toulon at the age of fifteen. In 1997 he turned to the saxophone, subsequently winning first prize at the Conservatory of Nice in 2002. An enthusiastic teacher, he obtained the State Diploma in jazz from CEFEDEM in Aubagne in 2004. 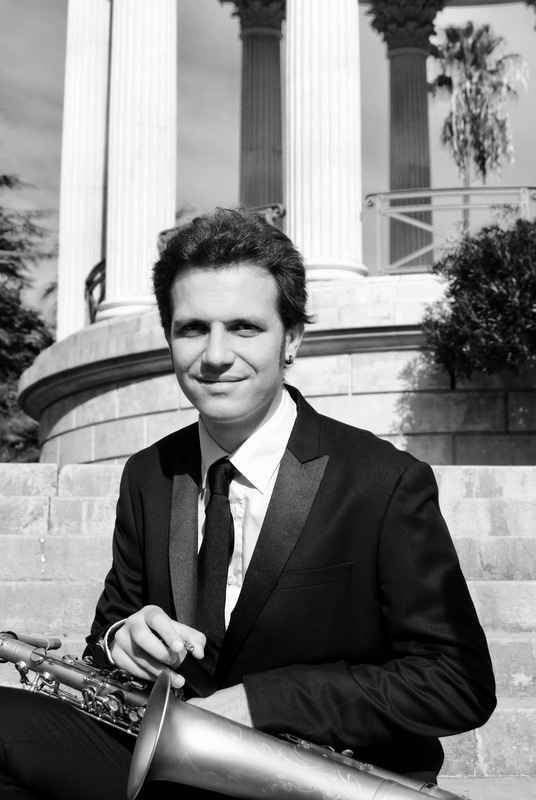 Since then he has taught jazz, saxophone and harmony at the Conservatory of Cagnes-sur-Mer. Among others, he has played with Linus Olsson, Julien Herné, Aurélien Miguel, Max Miguel, Tony Paeleman, Vincent Peirani, François Chassagnite, Giliard Leitzke Lopes, Vincent Bouigues, Mathias Allamane, Tony Sgro and Bertrand Luzignant.